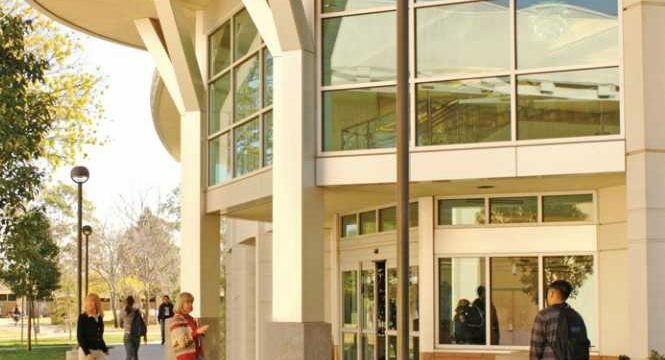 The San Diego County Health and Human Services Agency Wednesday reported potential tuberculosis exposure at Grossmont-Cuyamaca Community College District’s El Cajon and Rancho San Diego campuses between Jan. 30 and April 24. 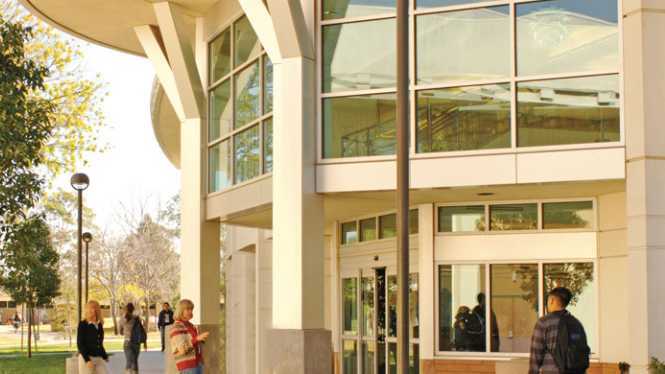 Agency officials are working with the community college district to notify individuals who may have been exposed to the infectious disease over that span. County officials recommend that students, staff and campus visitors with tuberculosis symptoms and those who are immune-compromised see their doctor immediately. No-cost screenings for identified students, faculty and staff began on Tuesday. For more information, call the county tuberculosis control program at (619) 692-8621. The number of tuberculosis cases in San Diego County has decreased since the 1990s and stabilized in recent years. There were 258 cases reported in 2016 and 237 in 2017, according to the county. There have been 52 cases so far this year.